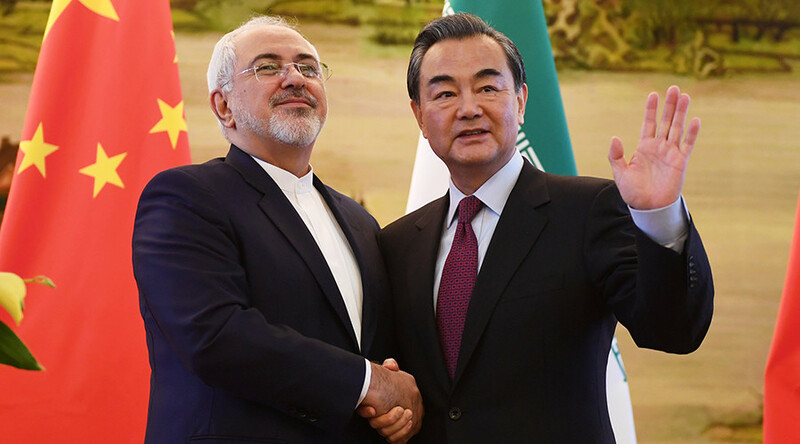 The implementation of the Iran nuclear deal should not be affected by any changes in the domestic situations of countries involved in the agreement, China's foreign minister said. The comment comes days after the US Senate voted to renew sanctions against Iran. "Maintaining the deal's continued, comprehensive and effective implementation is the responsibility and common interest of all parties, and should not be impacted by changes in the internal situation of each country," Chinese Foreign Minister Wang Yi said at a press conference following a meeting with his Iranian counterpart Mohammad Javad Zarif on Monday. "What is important is to honor commitments and place an emphasis on good faith when it comes to differences or possible differences" over the deal, he said, as cited by AFP. Zarif later said that Iran’s nuclear deal “is a multilateral agreement and all parties should respect it. Iran and China have the same stance on this,” Reuters reported, citing Iran's Tasnim news agency. "We will not let any country infringe the agreement unilaterally," he added. "But if they do, Iran has its own options." His comments come after the US Senate voting unanimously last week to renew the Iran Sanctions Act (ISA) for another decade. It has been described as a symbolic move, but it allows the president to impose new restrictions on Tehran if it violates the 2015 nuclear accord. 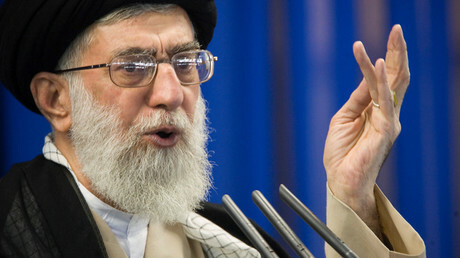 In November, Iranian Supreme Leader Ayatollah Khamenei warned the American government that if it renews sanctions over his country’s nuclear program for another 10 years, there will be consequences. “The current government of the United States has breached the JCPOA [Joint Comprehensive Plan of Action] on multiple occasions; the most recent being a 10-year extension of existing sanctions,” he said in a speech reprinted on his official website. “If these sanctions are put into place, the JCPOA has certainly been breached and they [the USA] should be aware that the Islamic Republic of Iran will not stand by idly,” Khamenei warned. 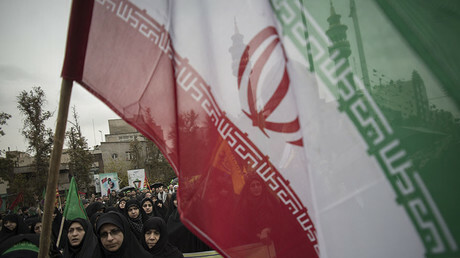 Under the deal between Iran and six major world powers, including the US, Tehran agreed to reduce the number of its centrifuges by two-thirds, cap its uranium enrichment below the level needed for bomb-grade material, reduce its enriched uranium stockpile from around 10,000kg to 300kg for 15 years, and agreed to international inspections. In return, western countries agreed to lift international sanctions on Iran. Despite the deal being hailed by outgoing President Barack Obama as a way to halt Iran's alleged drive to develop nuclear weapons – an accusation which Tehran denies – President-elect Trump is far less enthusiastic about the deal, calling it a “disaster” and “the worst deal ever negotiated” while campaigning for the White House. He told an American Israel Public Affairs Committee (AIPAC) conference in May that his “number one priority” was to dismantle the deal.